uPVC Casement Windows will make the perfect addition to your property in Essex & Hertfordshire. Designed to blend with your home surroundings, our casement double glazed windows feature slimline gaskets for a super sleek and smooth finish. Our fully sculpted casement windows are manufactured in our state-of-the-art factory so you can be assured of a beautiful, high quality design. Our casement windows are designed to offer exceptional levels of efficiency and security, making them far superior to other products of their kind. We offer our beautiful uPVC windows in Harlow, Essex, Colchester, Bishop’s Stortford, Chelmsford, Southend-On-Sea, Brentwood, Basildon, Epping, Braintree and surrounding areas. Each uPVC casement window is manufactured and intricately crafted to meet your individual design specifications. With beautiful bespoke colours and a wide choice of handles and glazing, you are guaranteed the perfect match. These practical, attractive and highly versatile uPVC windows are one of the most popular window styles on the market, suited to a wide range of rooms and property styles. Our superior uPVC window profile is highly versatile and has been widely used for both new-build properties and replacement projects. The Deceuninck uPVC casement window system can integrate easily into any type of architecture so you can be assured of a high quality design. At last, a window profile that offers superb heat and noise insulation without compromising style. Our Super Fortress™ range of beautiful sculpted casement profiles are truly market leading, designed with low sightlines, grey weather seals and a multi-chambered profile for superior energy efficiency. All our uPVC casement windows are made in a state-of-the-art factory to ensure the highest quality finishes. Our cutting-edge uPVC casement windows incorporate modern style, advanced engineering and high security locking systems for a flawless design. Every one of our uPVC casement windows can be individually tailored to meet your desired requirements, with a wide choice of bespoke colour options and unique opening features. Designed with multi-chambered technology, our uPVC casement double glazed windows will help keep your home warm and comfortable throughout the year. 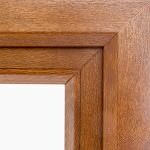 We offer competitive casement window prices in Essex & Hertfordshire. 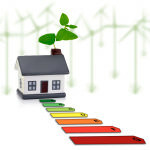 Create your free online window quote today to view our window installation costs. 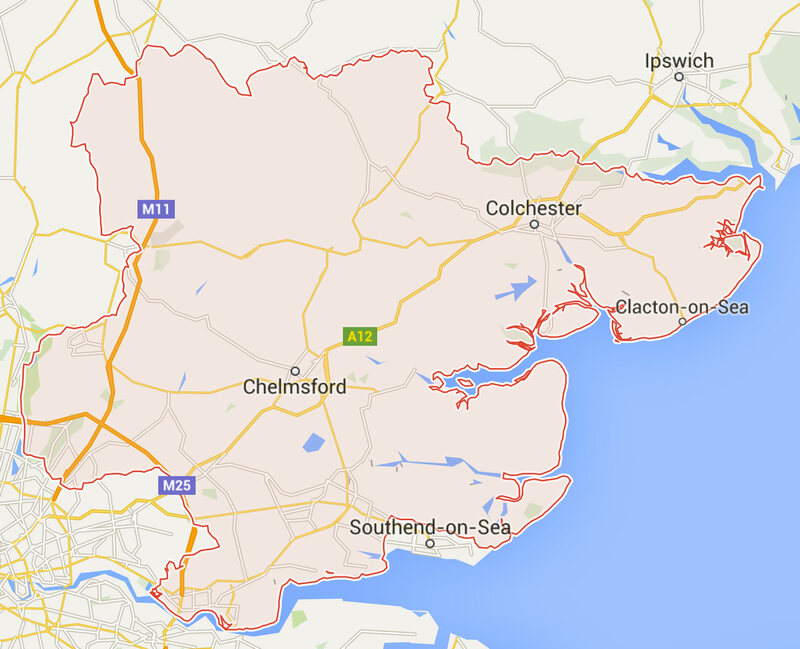 A&A Windows cover the whole of Essex, Hertfordshire, Cambridge and North London. Essex: Harlow, Southend-On-Sea, Colchester, Chelmsford, Brentwood, Epping, Maldon, Braintree, Dedham, Basildon, Thurrock, Tilbury, Finchingfield, Billericay, Hornchurch, Halstead and many more. 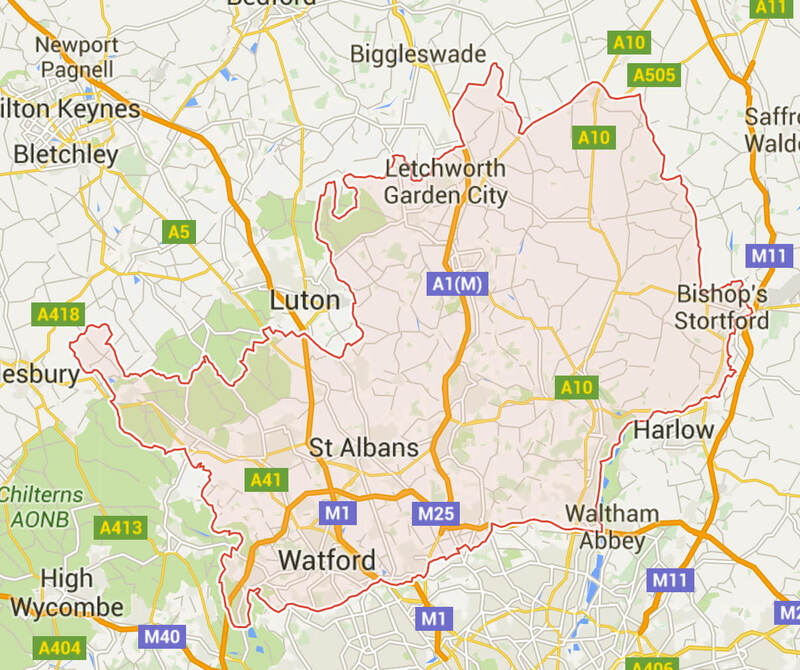 Hertfordshire: St Albans, Watford, Stevenage, Hemel Hempstead, Hatfield, Bishop’s Stortford, Hitchin, Ware, Hertford, Bushey, Baldock, Waltham Cross and many more. Our stylish uPVC casement windows are manufactured with the Deceuninck 2800 series profile. 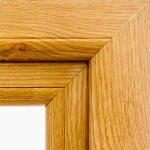 Our 70mm uPVC window range is available in both chamfered and sculptured profiles. We offer a wide selection of colours, finishes and wood-grain effects. Super slimline gaskets provide a beautiful, smooth finish. A grey super spacer bar provides great thermal efficiency. A choice of Georgian bars for an authentic look and traditional frame with scotia bead. Full range of glazing styles including stained and bevelled specialist glass. Internally beaded for high security.